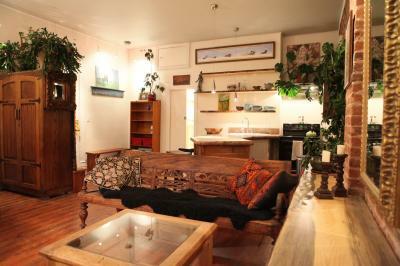 Sunny, Romantic, well decorated. 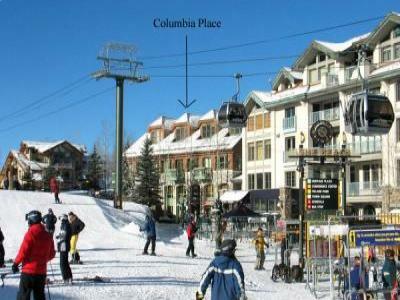 3 blocks from ski lift and gondola. 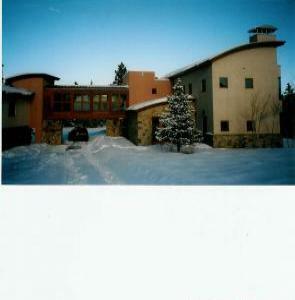 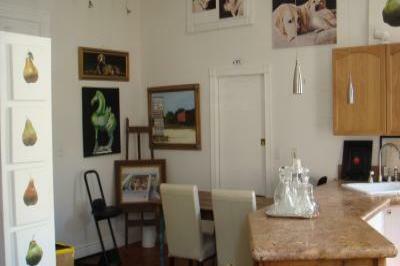 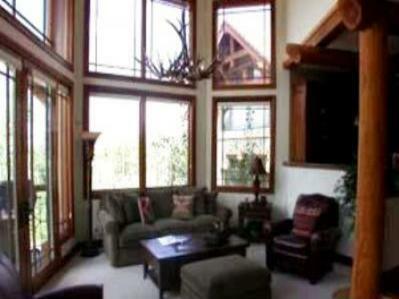 Luxurious Mtn Village 4 Bdrm Condo-Great Value!